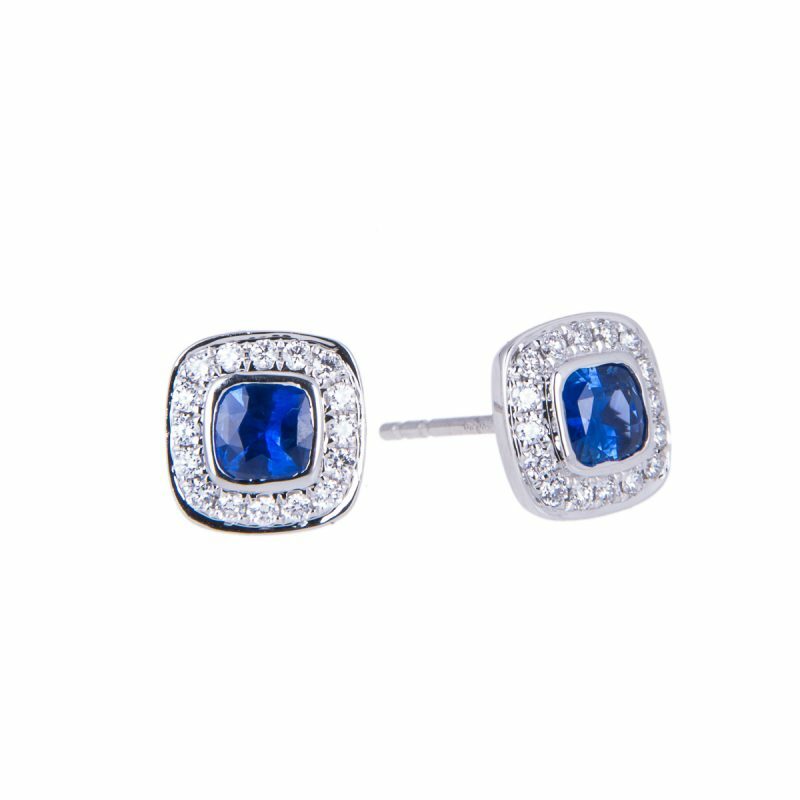 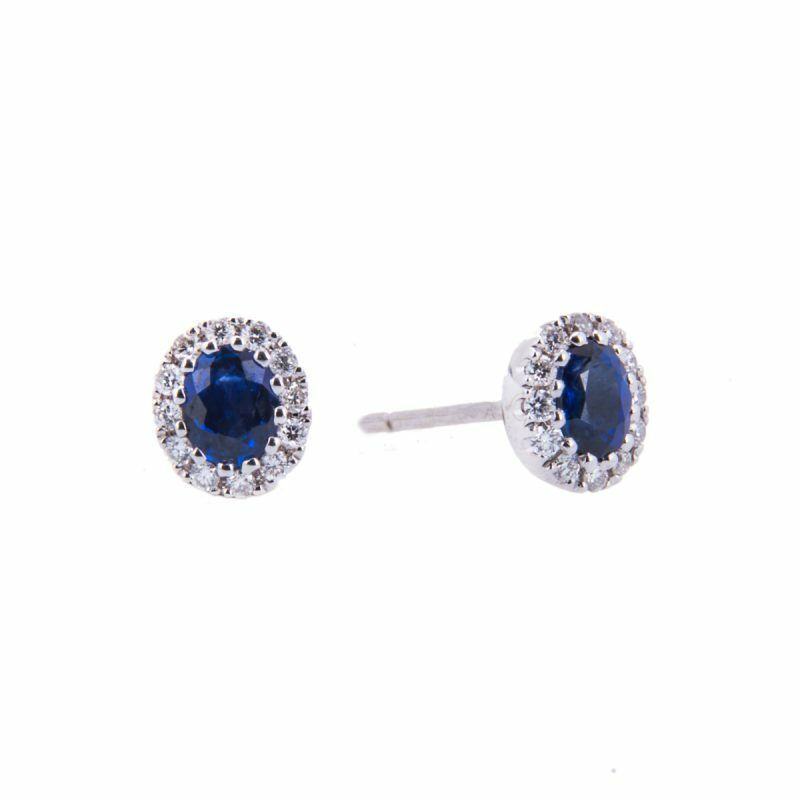 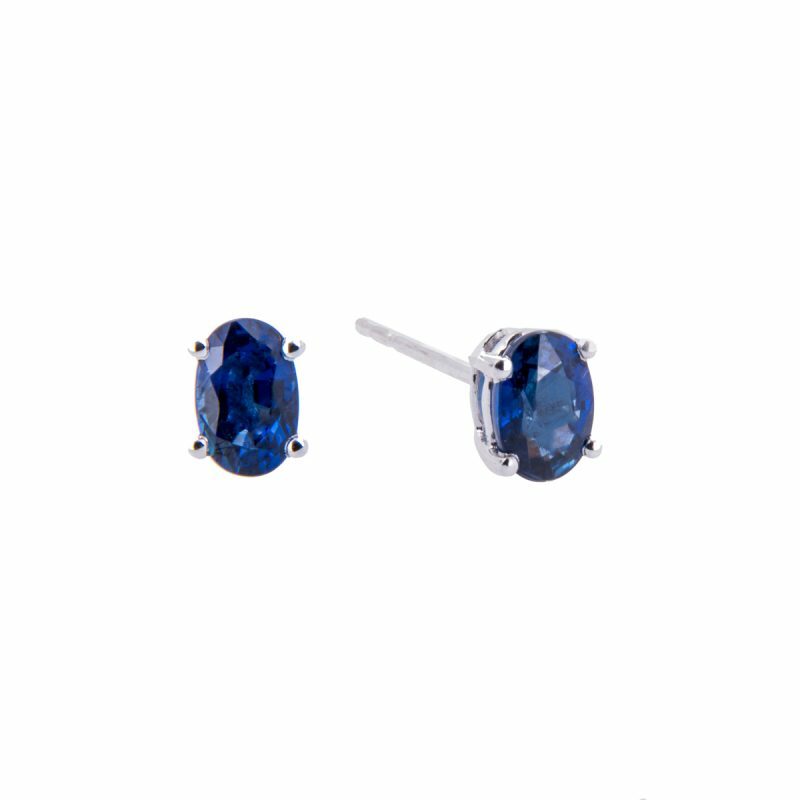 Sophisticated Simplicity with these beautiful oval cut sapphire single stone stud earrings. 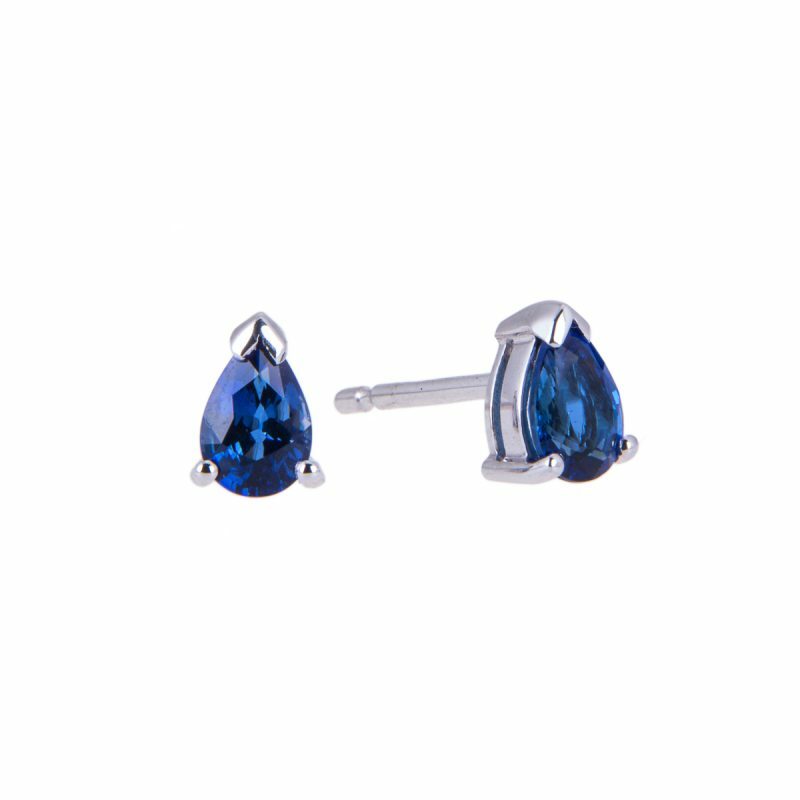 Each mounted in a 4-claw setting with post and butterfly fittings. 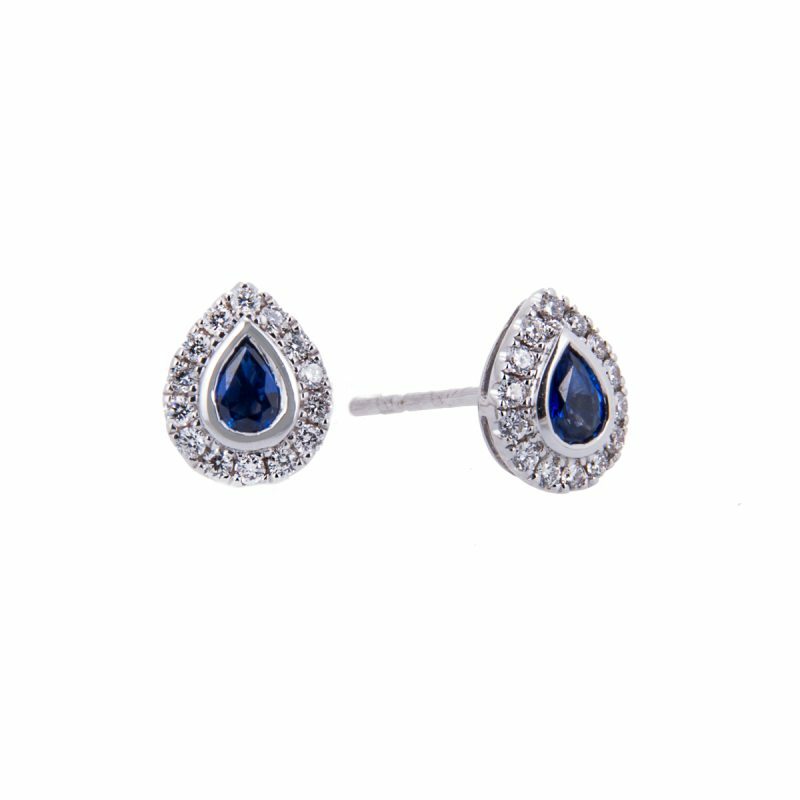 Every facet catching the light to create this stunning earrings.